© 2011 Jason Outlaw. All rights reserved. 22 Jun Filed under Uncategorized. Bookmark the permalink. 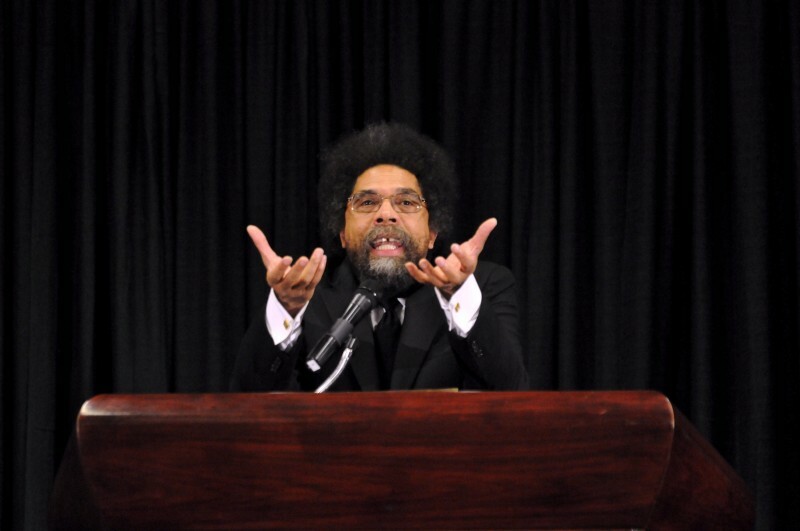 Cornel West courageously advocates on behalf of working people, the vulnerable, and the poor, and does so for all precious people no matter their race, gender, religion, nationality, or sexual orientation. His work begs us to ask the question: are our institutions of higher learning cultivating courageous individuals who have the courage to stand up for what is right? What kind of world would we be living in if Martin Luther King was stricken with indifference? What will the future look like if swaths of minds drift through life without questioning the status quo, without thinking critically, without realizing their power to make a difference. Listen to Dr. Cornel West from Princeton University discuss his definition of courage. He is a truth teller, and an inspiration. ← Older: Are You Microwaving Your Boys? What the research says about cell phone radiation and fertility.